A home and office security and surveillance systems provide an extra layer of protection to your home property and office since they act as preventive measures which will reduce break-ins into home and office properties. With a lot of security systems to choose from, buying the best quality security and surveillance system could prove to be a nerve-wrecking task. So, what specs should you look for exactly when purchasing security and surveillance system for your home and office? It would be very devastating when you can’t make out what an intruder recorded by your security cameras looks like because of poor video footage quality. You should therefore choose cameras that are HD and have quality lenses which don’t record grainy, garbled footage. Choose a camera with a 1296p HD resolution and has wide field of view so that you may monitor a larger area. Also, choose a camera that has night vision so that it may record twilight intruders as perfectly clear as during the day. 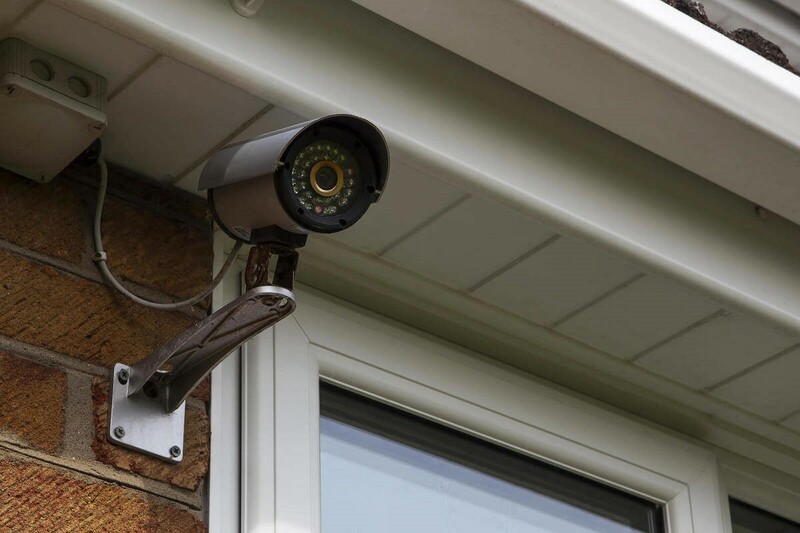 For outdoor security cameras buy those that are moisture-resistant. Monitors are the screens on which the security video footage is displayed. They let you watch what the cameras are recording or have recorded. You should therefore choose high quality monitors for a better picture and video display. 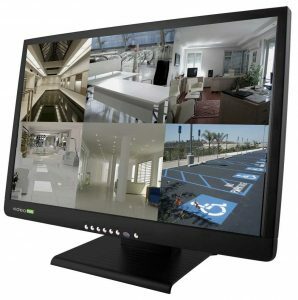 Some people use computer monitors for their security and surveillance system. It’s a good idea to buy dedicated monitors that display the best picture and video quality. You could buy LCD screens or TFT screens which have a diagonal length of 15inches or more for a better display. Also, you could buy a monitor that has a high resolution of, say 1080p by 920p and above; and takes up less space. You could also buy those that don’t generate a lot of heat while in operation. DVR records and stores the video from the security system. It’s therefore one of the most important components of a well-functioning security and surveillance system. So, how do you choose the best quality DVR? When choosing a DVR, consider such factors such as pricing, connectivity, design and placement and storage capability. With a little as $200, you could get a DVR which can record and store both video and audio files. Also, you could buy a DVR which lets you connect to it and control the video and audio files through a wireless network such as Wi-Fi or even Bluetooth connectivity. With the wireless connectivity, you can access the video files from your smartphone or tablet.